We will share some pointers for understanding what a balanced overlock stitch should look like. 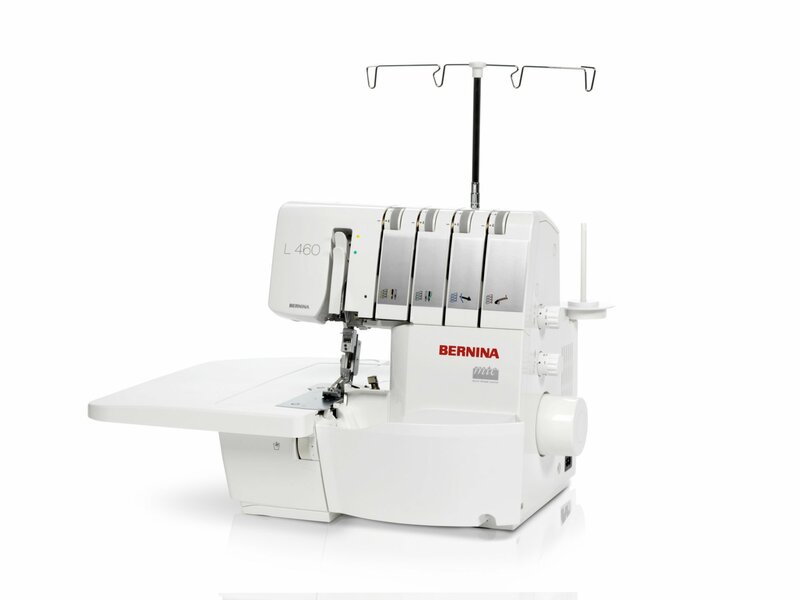 This will help you better understand how to adjust your machine while test sewing and troubleshooting the stitches. We will be creating a set of swatches on muslin that show what a stitch looks like for different scenarios of unbalance stitches to get the clearest picture of what a balanced stitches should be. Use a light color cotton or medium weight muslin that you can write on with a pen. If you enroll in Hands on and Demo receive $5.00 discount.